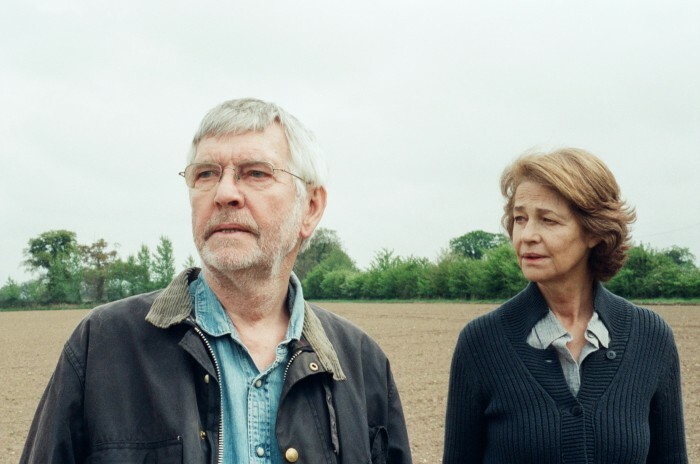 Courtenay and Charlotte Rampling have created the ideal un-love story. drive upper-middle-class spouses Geoff and Kate apart. conveyed in simple glances, breaths, and pauses. 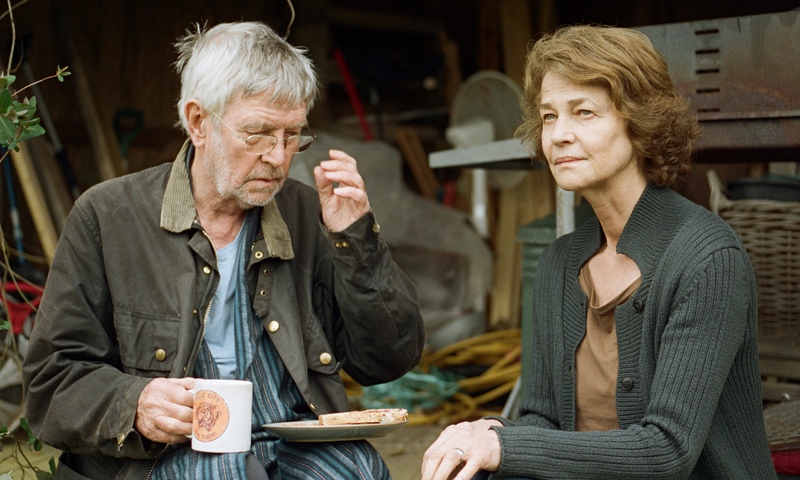 rodeo for Courtenay, 78, or Rampling, 69.
film does not shy away from the nastier bits of realism. 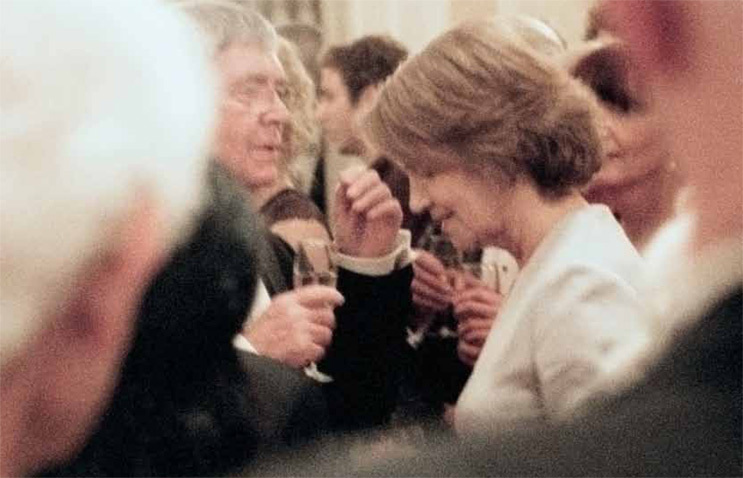 Rampling and Courtenay jumped at the chance to explore such a minefield. gets an even-handed mature depiction of their love. Courtenay recognized a talent when the offers came in. Charlotte is naturalistic, because she’s only been a film actress,” Courtenay said. have a similar style, and we like acting that you can’t actually see. something in the two of us,” he continued. the weighty subject material with characteristic aplomb, however. you kind of negotiate it. But can you negotiate a couples’ situation? wellspring of praise from the public upon the film’s release. emotionally intense film. They get it, it was disturbing but beautifully done. 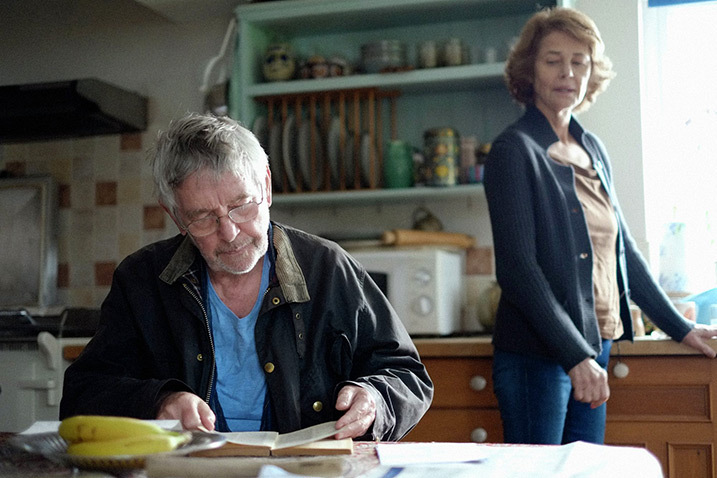 “45 Years” opens on December 23.